If your car has been involved in a collision, it’s recommended to change the car seats. This is a matter of safety, especially if children will be riding in the vehicle. Aside from using the recommended restraints, you should also let a professional inspect and install replacements as necessary. The National Highway Traffic Safety Association (NHTSA) says that seat replacements aren’t required in the event of minor accidents. However, you should check what the car seat manufacturer states about such incidents. During small collisions simulated in car tests, it’s proven that car seats are still safe after the accident. 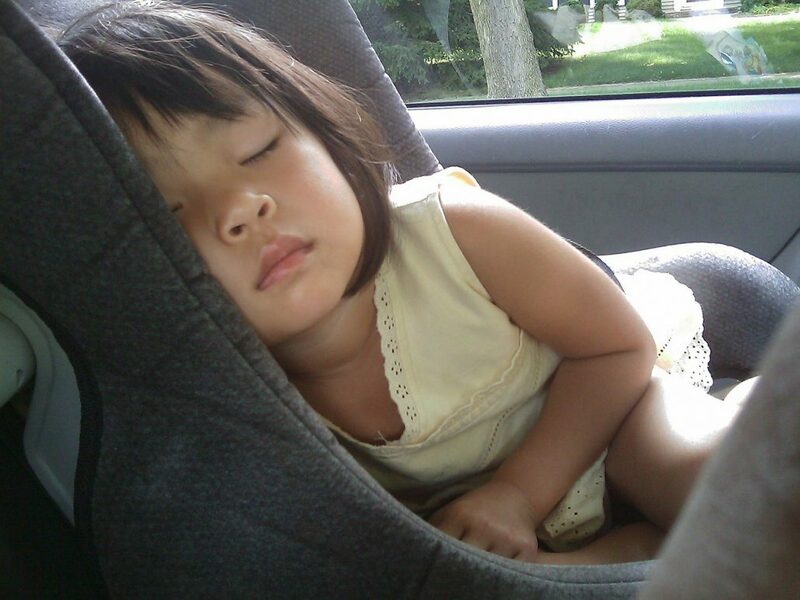 Usually, car seats won’t be replaced if the airbag didn’t open or if no one was hurt during the collision. Also, the door closest to the seat or booster shouldn’t be damaged. Otherwise, you’ll need the opinion of a professional. Is it necessary to replace car seats? All child restraints involved in a major collision have to be replaced properly. The NHTSA prohibits the reuse of such part at any cost. Although there may be no visible damage to the seats, the impact of a major collision can affect its structural integrity. Another collision may prove to be disastrous if car owners opt out of the replacement. What if the NHTSA and the car manufacturer has a different ruling? The NHTSA provides general advice regarding the safety of your car. But in the end, it’s the car manufacturer that will know the best for the vehicle model. If they advise that you change the seats after a certain collision, do so for all the passengers’ safety. The manufacturer’s recommendations always reign in this case. Will my insurance policy cover the cost of seat replacement? If you have a collision insurance policy, there’s a high chance that seat replacements will be fully covered after the accident. Still, check with your insurer or read the fine print of your policy. You can file a claim by presenting the police documents proving that the accident is indeed a collision. In case it’s not covered, never resort to buying second-hand or used car seats. Is there a way to verify car seat safety? Unfortunately, there’s no commercial way to check the safety of the seats. Most car manufacturers have x-ray machines to scan for damage in car seats but this is only used for production purposes. Even the most popular auto shops won’t have this equipment. This is the reason why authorities call for replacements when you are involved in an accident. Regardless if there’s a child inside or not, the same ruling applies. Besides, you can’t take chances if the younger passengers’ safety is at stake. Also, never place car seats in front of your car’s airbags. It’s best to hook it up on the rear seats.